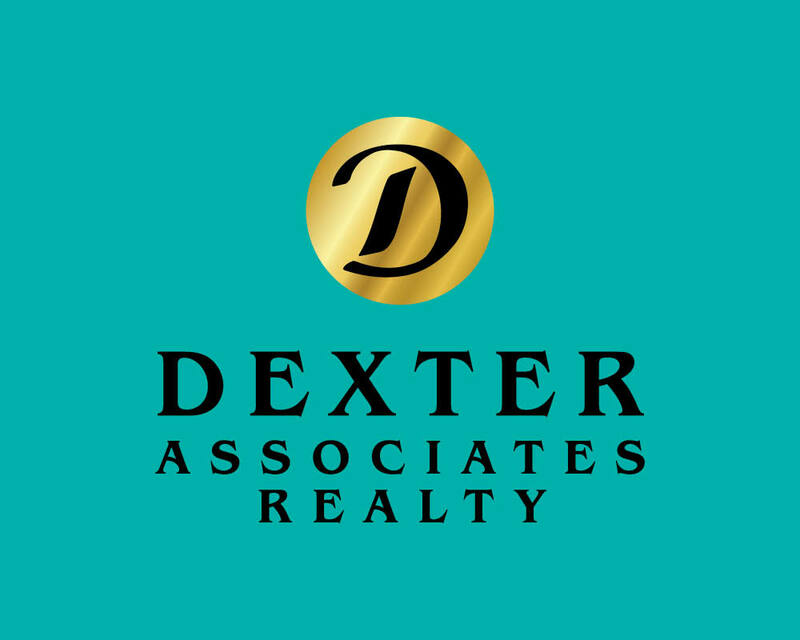 A boutique agency, Dexter Realty, since their inception in 1983, adheres to the philosophy of a modern company with old-fashioned values. 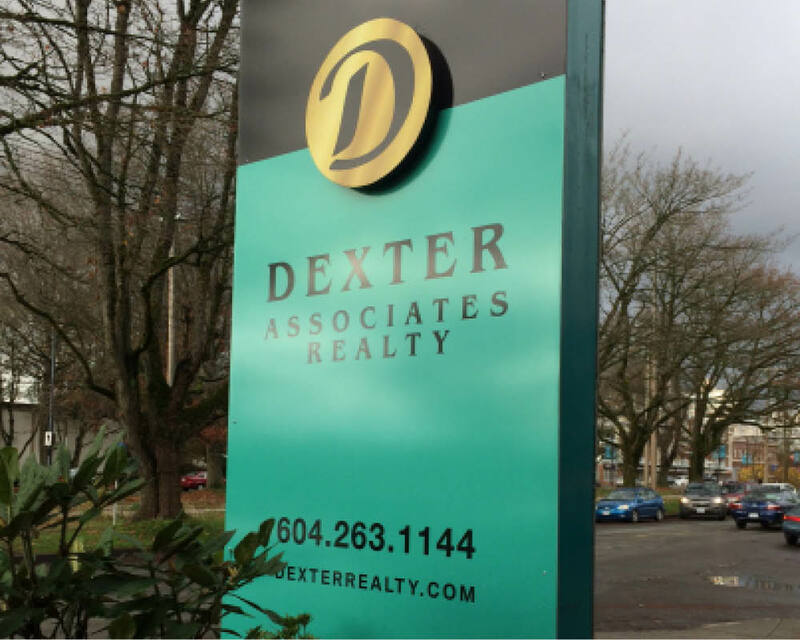 Now one of the largest ‘independent’ real estate firms in Greater Vancouver, Dexter’s team approach continues to stress the importance of a strong support network – both for those working with the company and for the clients who retain them. Handling their creative needs has been a rewarding insight into a company with a fully integrated personal and professional service. Concepts. Copywriting. Design. Photography. Creative Direction. Print. Advertising. Counsel.